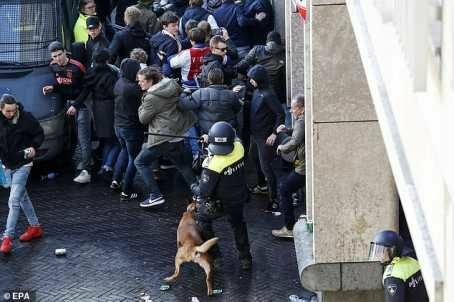 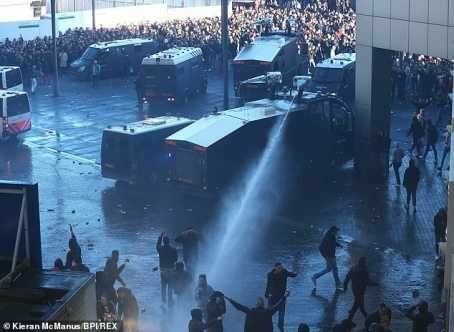 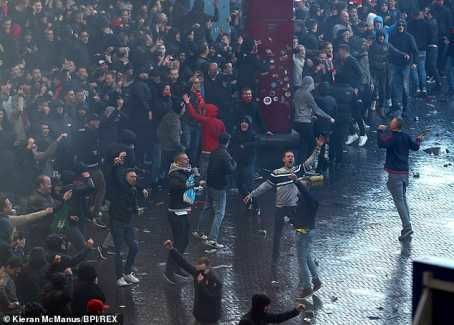 Before the Champions League match between Ajax and Juventus, there were clashes between fans and police on the streets, MySportDab reports. 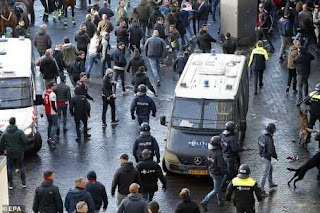 Matteo Salvini - Italy's deputy prime minister - said: 'Around 120 arrests [were made],' as report Sky Italia. 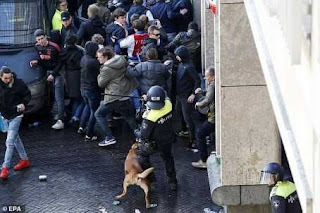 'People were found carrying objects that were not exactly appropriate for a trip to thestadium,' he continued.